Keep up to date with the latest news on Kavachi! Find important information concerning the forum and server. Have a guide which will help players? Post here. Set goals for yourself and let others know what you plan on achieving! Wanting to settle clan beef or showcase a victory? Post here. Report any in-game/forum bugs that you find! Report players who have broken a rule. Need assistance with forums/in-game? 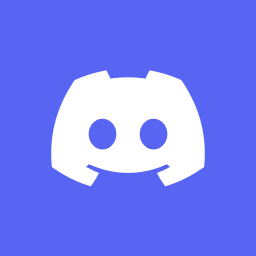 Join our discord and feel free to connect yourself and PM a staff member. Any discussion unrelated to Kavachi can be found here. Refund Donations/Scamming Is a Rule!